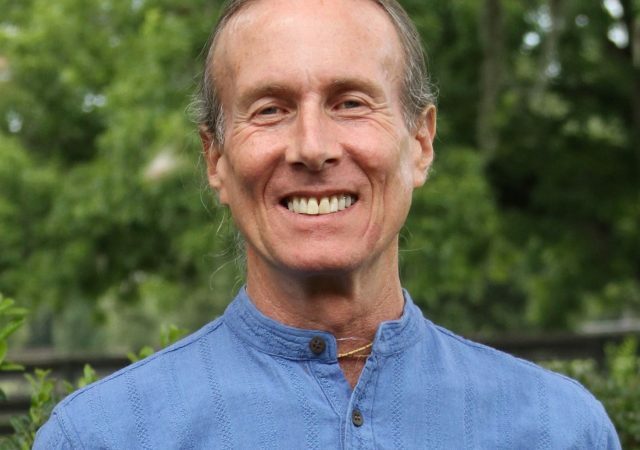 Devanadi is honored to include Howard “Hamsa” Beckman as our faculty “Jyotishi,” or master Vedic Astrologer. With clients all over the world, he has earned the nickname “the astrologer’s astrologer” due to the fact that he has so many professional astrologers that consult him on their own horoscopes as well as his insights on those of their clients. 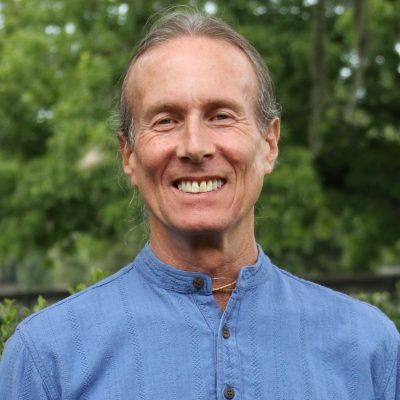 Well known for his uncanny abilities in predictive astrology, he counsels his many clients in the right actions to take for success in life, their career paths, relationships and family affairs, and in striking a balance between the material necessities of human life and the spiritual ones. Click Here For An Astrological Consultation – You will be sent to Howard’s website. Select your choice, fill out the form and make payment. Howard will contact you directly to set up your appointment. $125-245 for initial consultation depending on choice. All questions answered up to 90 days after the reading without further charge. In person, telephone consultation or by mail. Full Life Consultation – $245 – Detailed information on all aspects of a person’s life, including career, finances, relationships, family, social status, spirituality, etc. Varshaphal or Solar Returns Consultation – $245 – In person or on the telephone with a CD and charts. Detailed analysis of the time period of one year, running from birthday to birthday. Includes charts. Comprehensive Compatibility Consultation – $245 – A complete, detailed analysis of both partners horoscopes and the interaction between them. Newborn Natal Chart – $210 – Complete analysis of the infants life and the talents they have brought into this life and how best to nurture their unique abilities. Also do pre-teen and teen natal charts. Ayurvedic Gem Consultation – $125 – This consultation will let you know what gem or gems will help you with certain health conditions. We will need your birth information with this one please. Planetary Gem Consultation – $125 – Astrology Services: Planetary Gem Consultation via email. Charts mailed upon request. Complete report, detailing which gemstones should be worn throughout life, for specific periods of time only and a list of gems that should never be worn. Report sent by email only. “The universe has a dynamic influence on our lives. Throughout history, astrology has been used to benefit mankind in all sorts of ways. World leaders and famous people have studied and used astrology and today, it remains the key to understanding our potentials. 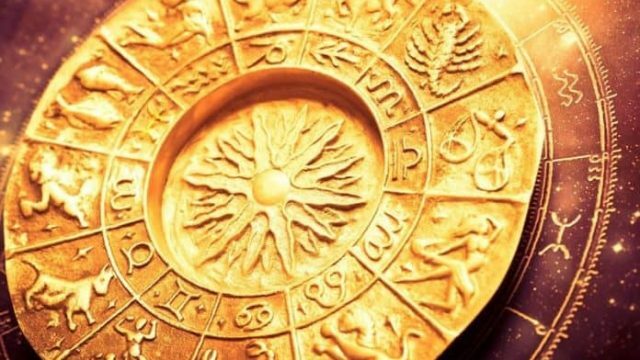 Vedic Astrology is the oldest living system of astrology, and is distinguished for its spiritual depth and accuracy in prediction. The oldest astrology known to man, it is said to be far more accurate for predictive purposes and gives an understanding of the soul’s journey from one incarnation to another. A Vedic horoscope speaks the language of cosmic energy, with the planets representing the laws of time and motion. It can be seen as a “GPS” for the timing of events, our relationships, career paths and our ability to attain prosperity on all levels. This is the story of our personal destinies, the secrets of which are to be found only within our personal horoscope. Whether you’ve come to a crossroads in your life or just need some insights into a relationship. Perhaps guidance in developing or maintaining your physical, emotional and/or spiritual health. By understanding our true natures, and what the keys are to success on all levels, we can better make appropriate decisions. The heart of all Vedic sciences, the inner meaning that Yoga, Ayurveda and Vedic Astrology all share, is that of “atma vidya”, knowledge of the soul. Ancient yoga philosophy urges every human being to ask themselves “Who am I?, What is the real goal of life?” Vedic Astrology gives us a road map, a valuable tool for charting our course in life. Through the study of a Vedic horoscope, one’s previous destiny is revealed. It opens the book on our present, as well as our future, giving us the specifics of events, experiences and situations that will manifest in our lives, and shows us how we can change our destinies to one of happiness and abundance in a meaningful life’s journey. 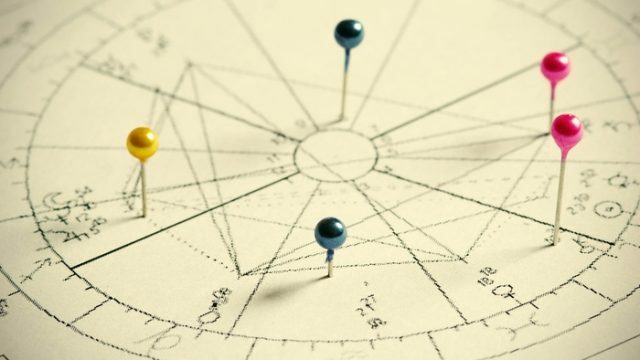 Vedic astrology utilizes natural healing methods to balance and harmonize negative forces of the mind and body that adversely affect our lives. Each one of us is capable of positively shaping both the unfolding of our present, as well as future destinies. Yet doing so requires knowledge, knowledge of our “self”, as well as our past, present and future. Thus Vedic astrology unlocks the mystery of life and the journey we’ve been on since time immemorial. Nothing happens by accident. All things come in their time. That includes when those meant to share the journey with as come into our lives, as well. With knowledge of what is to come, which actions will bring the greatest results, and then knowing “when” to act, we achieve success in our endeavors. And when we finally understand who we really are, as spiritual beings deserving of the greatest gifts that life can offer, we find not only material success, but love, happiness and peace of mind to be our greatest assets.